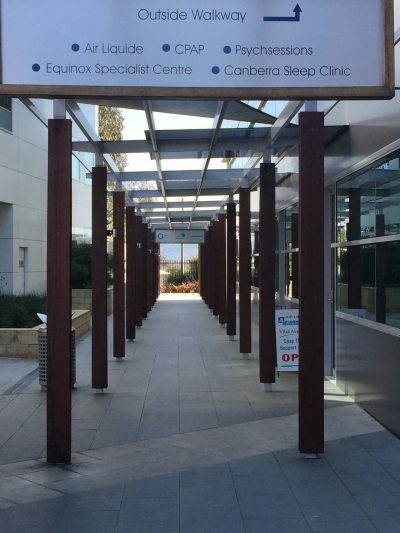 There is no access to the clinic from the Lobby/ Lift well of the building. 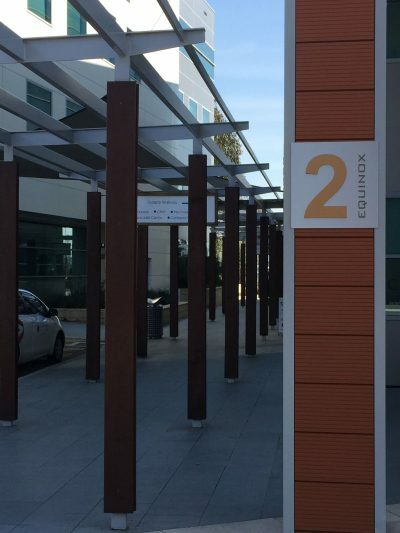 Proceed along the external walkway of building 2. 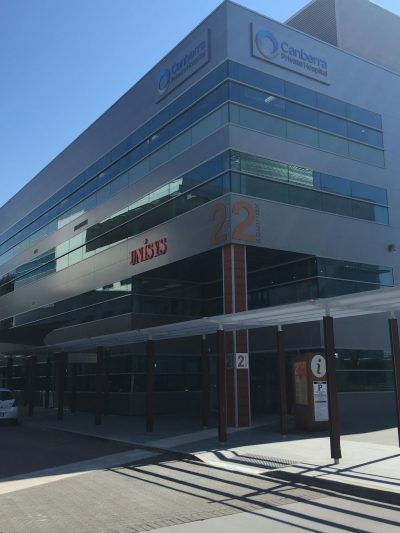 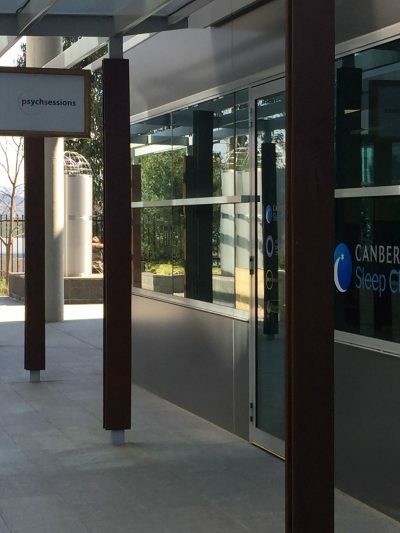 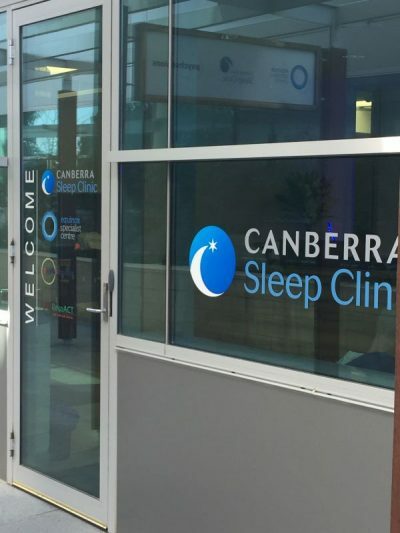 Welcome to Canberra Sleep Clinic!